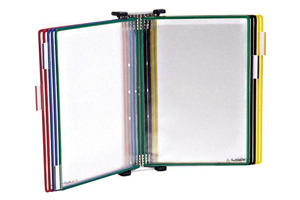 You can find them in various colors of your choice from leading manufacturers like Durable, Partnertech, and Tarifold. We provide 1 per pack as well as 10 per pack. 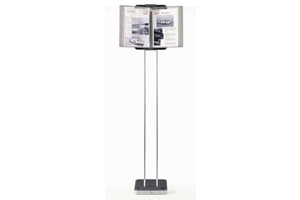 You can find over thousands of display and presentation units from OfficeRock.com. 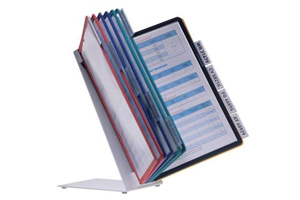 Order your display unit, display racks and display stands from OfficeRock.com and get them at a competitive price. We provide free shipping for purchase over 150 AED. 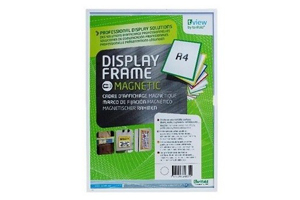 With us, you can have the right display unit for your workplace.